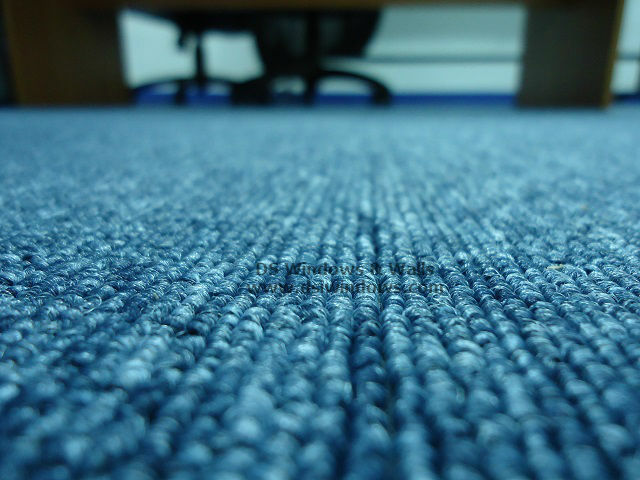 Why is it that carpet tiles are one of the leading flooring choices for commercial places? Almost every day office flooring has to handle high amounts of traffic. To accommodate and withstand such traffic requires hard-wearing flooring. 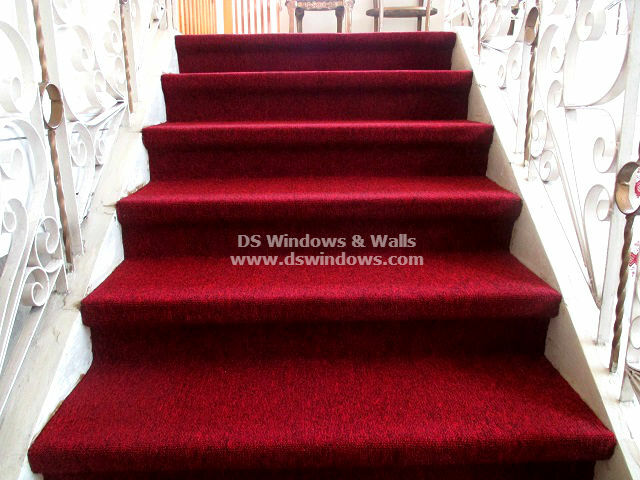 Carpet tiles are one of the most recommended flooring for high traffic areas because its thick surface structure and different solid and strong layers backing system is durable enough and can easily adapt without damaging itself. Sometimes staircase is taken for granted; it’s true that its main point is to connect two floors. But it can be a major architectural feature that turns an ordinary stairway into a major home feature. Although it is often basic and common, your staircase can help define your stylishness and showcase your design. Like our client Ayala Heights, Quezon City that turned her simple stairway into something glamorous and special. Taking ownership or renting an office building or office space can face different challenges. If you’re a new tenant to an office space you will have to live with the current layout or you will have to remodel. Remodeling would be the most sensible choice by means of you would get exactly what you wanted and needed. You can rearrange the space to suit your employees and to impress your customer exactly like what our client do in their new office. 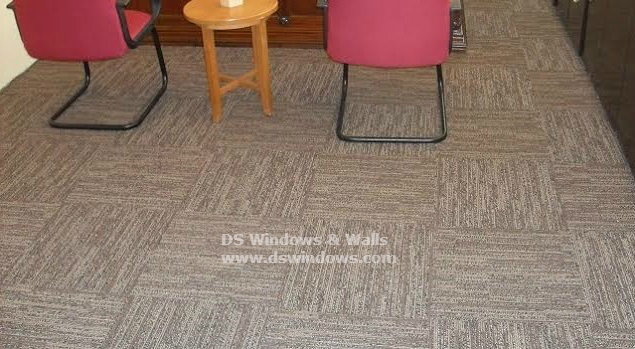 Carpet and carpet tiles from DS Windows & Walls is now available at Pandora Enterprises Lipa Batangas! You may call Mr. Patrick Villapando at 0917-583-0214 or Sun 0922-592-6111 or 0908-989-4676. Visit its showroom at Brgy. Paninsingin, Tambo, Lipa City to see the wide variety of broadloom carpets and carpet tiles. 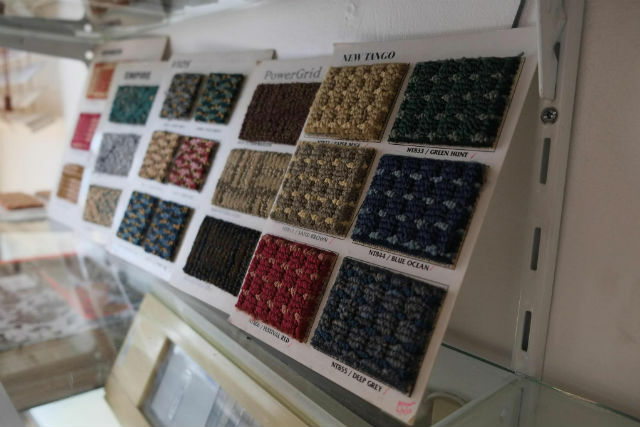 Available brands for broadloom carpet (also known as wall-to-wall carpet) includes New Tango, Ojero, Excalibur, Avalon, Power Grid, etc. For carpet tiles we have brands such as Basal, Mainstreet, Lights, and high-end variety (100% Nylon) Tactic, Epic, Consensus, etc. 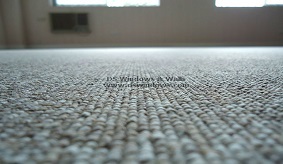 We also have cut-pile carpet brands like Condo 24, Granito, and Wilton.